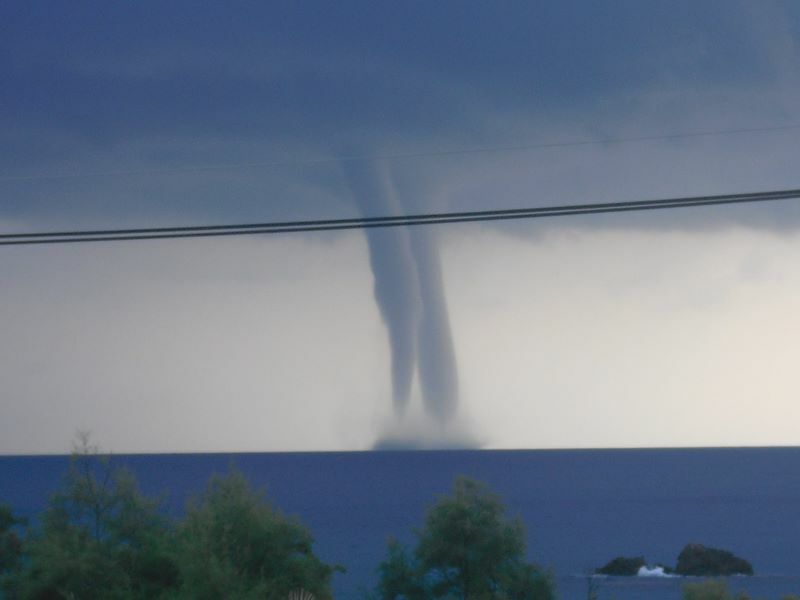 Greece saw some of the best waterspouts this season today. 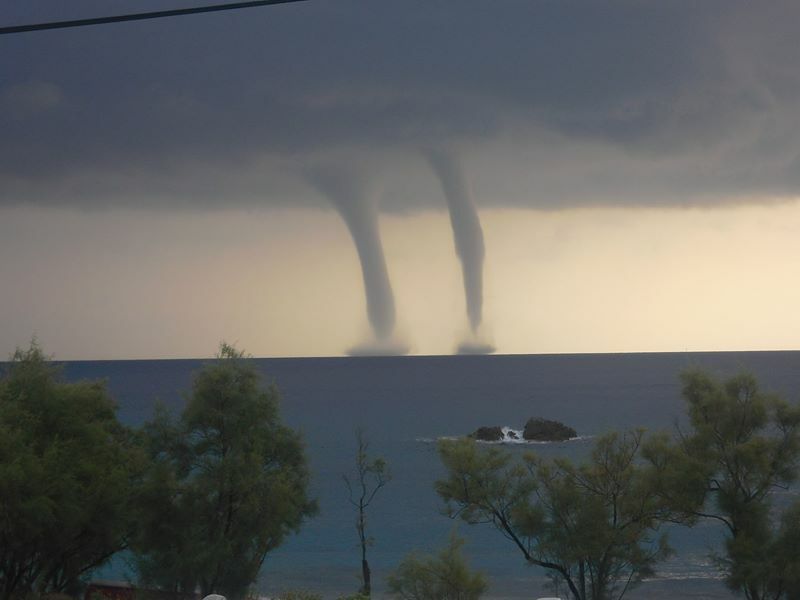 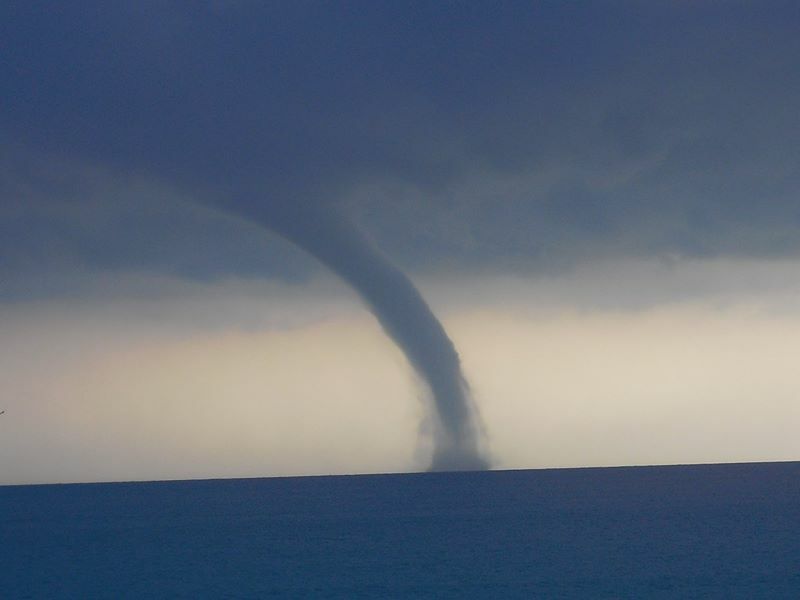 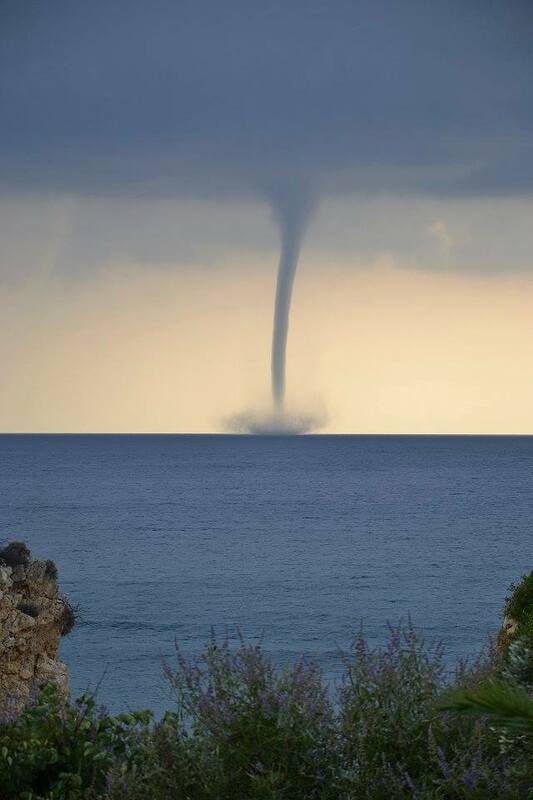 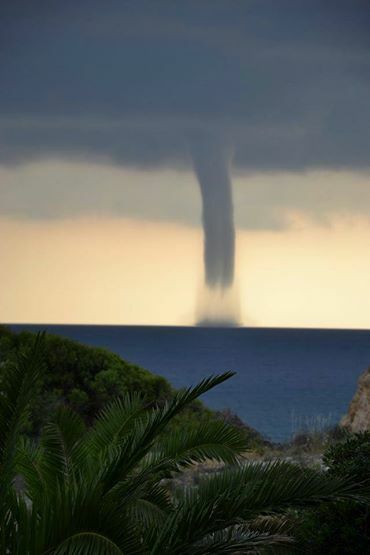 Several large waterspouts formed offshore Argalasti / Paltsi beach, Greece this morning. 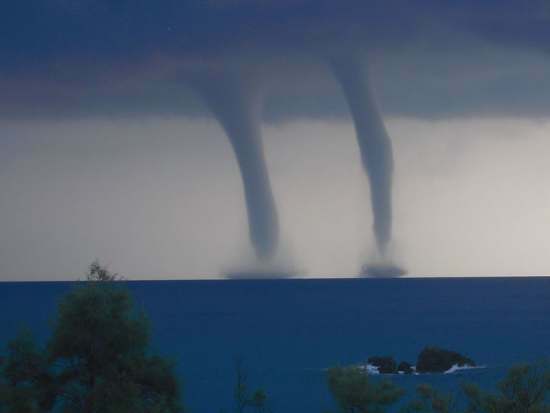 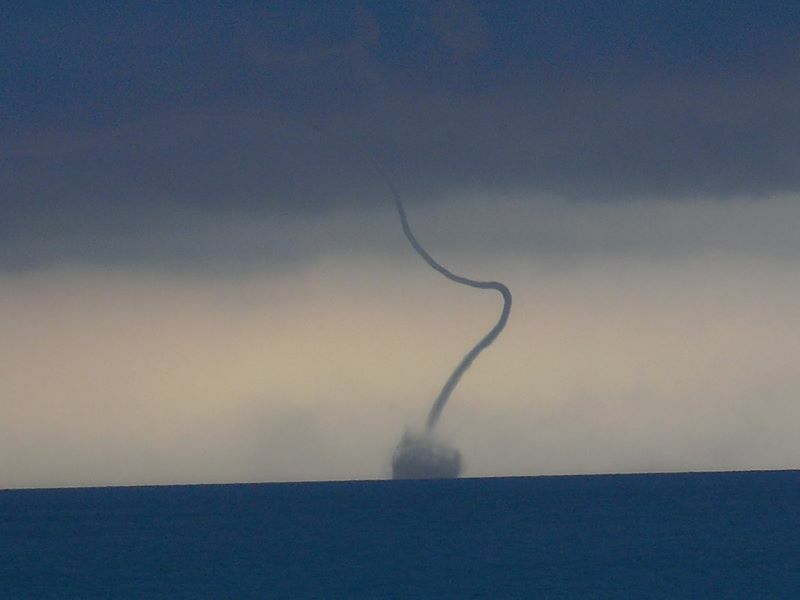 The biggest spectacle was made by twin massive waterspouts, while it remains unclear whether several additional isolated waterspouts also formed. 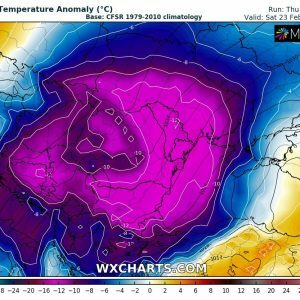 The area was under a cold core upper low that was translating SE, producing steep low level lapse rates. 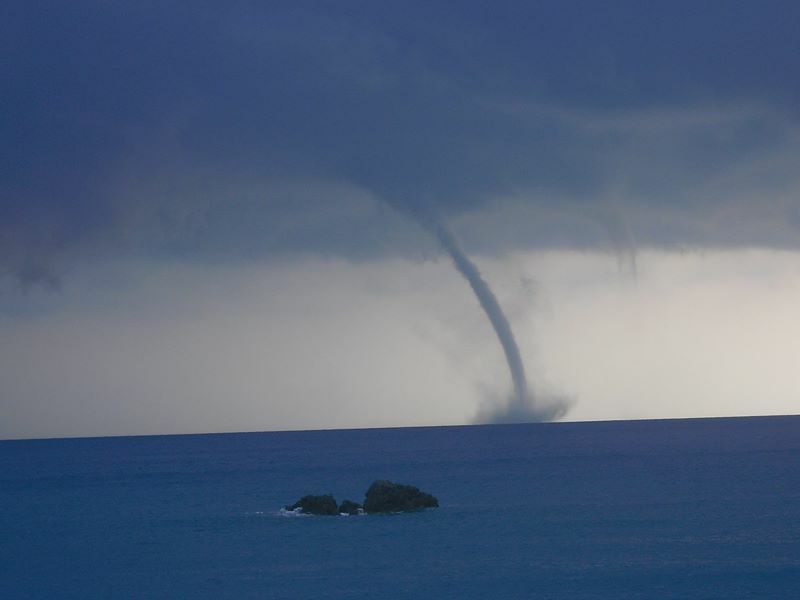 Combined with high sea surface temperature of 26 °C (data for nearby Ilias Madraki, Skiathos island) today, the conditions were very favourable for waterspouts. 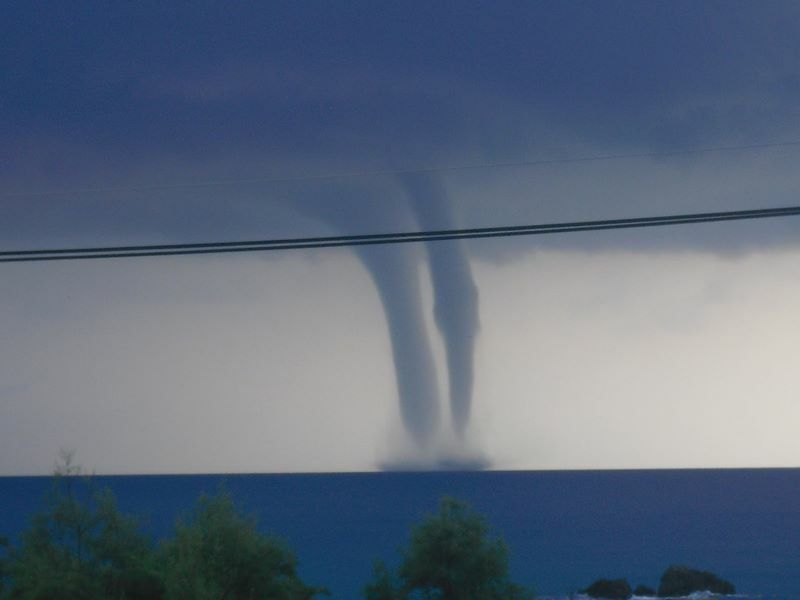 Source: Evagelia Dianellaki via our partner Stavros Dafis. 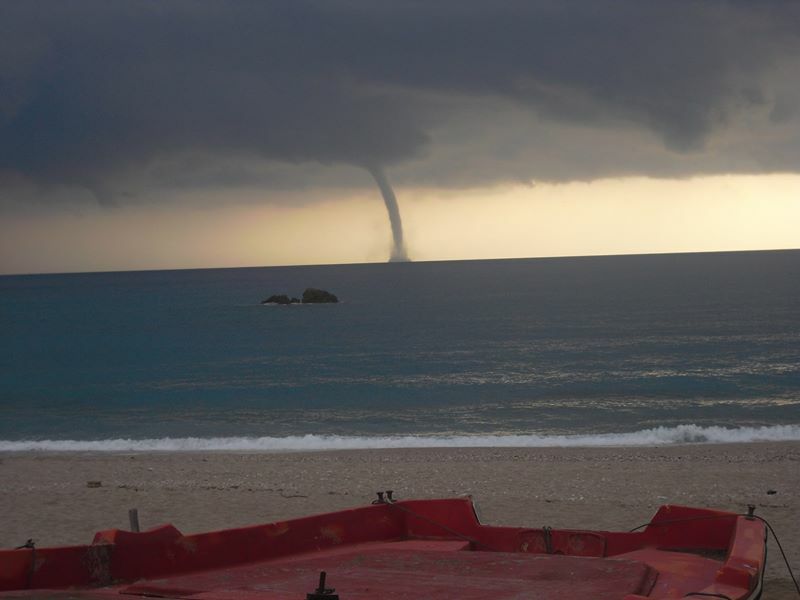 Source: Climax Bar Restauarnt & Beach Bar, Arglasti. Source: skaikairos.gr via our partner Stavros Dafis.